I’ve never played any of the Dead Space games, though I own all 3. Not that I don’t plan to play them (eventually) but one of the hazards of being a collector is that you buy far more games than you have time to play. 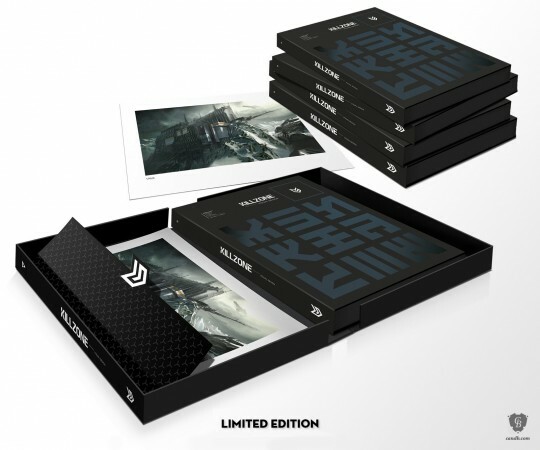 What I do know about Dead Space is that the first game received what is perhaps the most iconic and and one of the most sought-after editions of this generation, the “Ultra Limited Edition“. Low production numbers tend to be the best trait any collector could ask for and with only 1000 made the Ultra Limited Edition could have been nothing more than a regular game case with alternative art and made collectors still crave it. Thankfully it was not only rare but a really well put-together package, not what I would consider to be the best edition, but it would still be one of the better editions even if it wasn’t so limited. Due to the desirability of the Ultra Limited Edition the Collector’s Edition for Dead Space 2 was considered somewhat of a let-down. Over production make them not much more valuable than the standard edition and the included bonus item (a replica plasma cutter) was actually a scale model and not the full-sized replica people were hoping for. 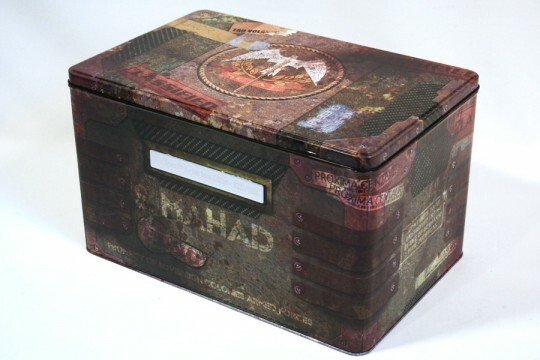 It seems for Dead Space 3 EA is hoping to rectify this with the Dev Team Edition, limited to 5000 units across all platforms and all bundled up in what is arguably one of the highest quality packages for an edition this generation, we’ll see if the Dev Team Edition can live up to the legacy that is the Ultra Limited Edition. Deep Silver revealed the Collector’s Edition of Risen 2: Dark Waters. Here comes the strange one. It’s called Stahlbarts Schatz (Steelbeards Treasure) and shall contain a figure. 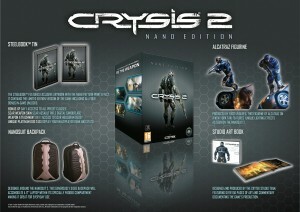 No images or info yet, but it seems exclusive to amazon.de for the price of € 99.99. Please use the link above. If you pay close attention to the news you’ve probably caught wind of the Limited Edition of the Metal Gear Solid HD Collection that has been announced for the North American market. I’ve received dozens of emails on the subject so I figured I better post up the news. 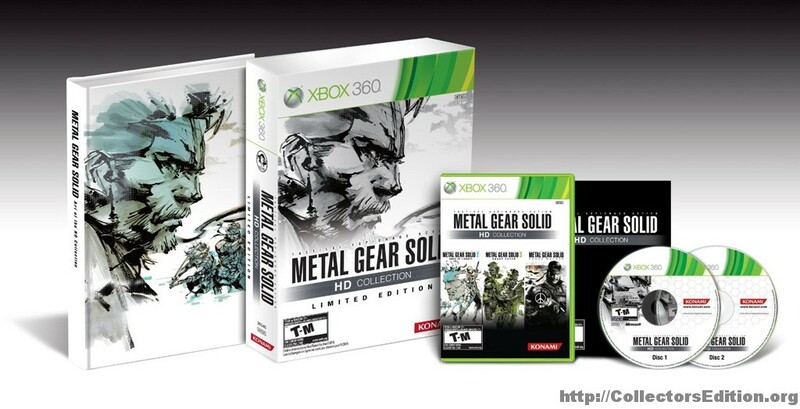 Available for the PS3 and Xbox 360 the Limited Edition includes the standard edition of the release along with what looks like a fairly substantial hard-cover Art Book. 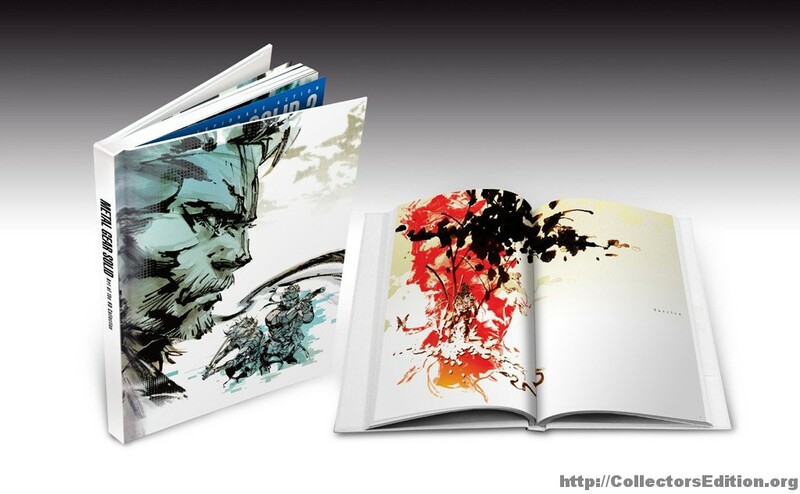 This makes for a fairly simple LE release though the large box that will house the two items was designed by Yoji Shinkawa. While this wont be nearly as sought after as the very quickly sold out Zavvi exclusive SteelBook variant of this release, it would make an excellent pickup for any fan of the series. Slated for release on November 8th you can pre-order through Amazon.com [PS3] [Xbox 360] or pretty much any other game retailer for about $80. 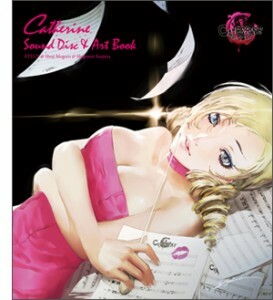 Catherine Love Is Over Deluxe Box… Unboxed! If you’ve pre-ordered the Love Is Over Deluxe Box for Catherine, here is what you have to look forward to, if you haven’t pre-ordered it well … here’s what you’re missing. Not long ago Enterbrain made available for pre-order on both PS3 and Xbox 360 a CE release of the upcoming adult game Catherine. A 70x120mm “arm rest mini cushion” based on the pillow item from the game. A set of 3 telephone cards featuring original artwork from Shigenori Soejima. The Capcom Blog recently unveiled details about the upcoming Zombrex Edition of Dead Rising 2 which will be exclusive to North America. Available for both Xbox 360 and PS3, the Zombrex edition will come in a SteelBook case and includes a plethora of Zombrex branded goodies including a syringe pin, prescription pad and Zombie Outbreak Pamphlet among other things. 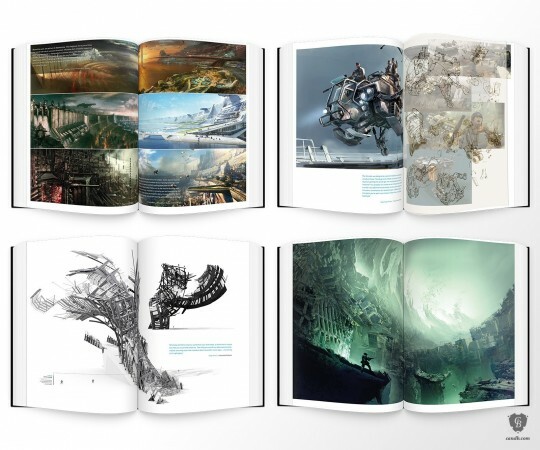 It of course also includes more traditional CE bonuses such a hard cover Art Book and a movie disc with a full-length feature film as well as a making-of documentary. 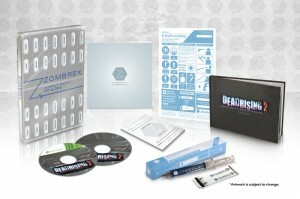 Slated for release on September 28th, the Zombrex Edition will run you about $80. 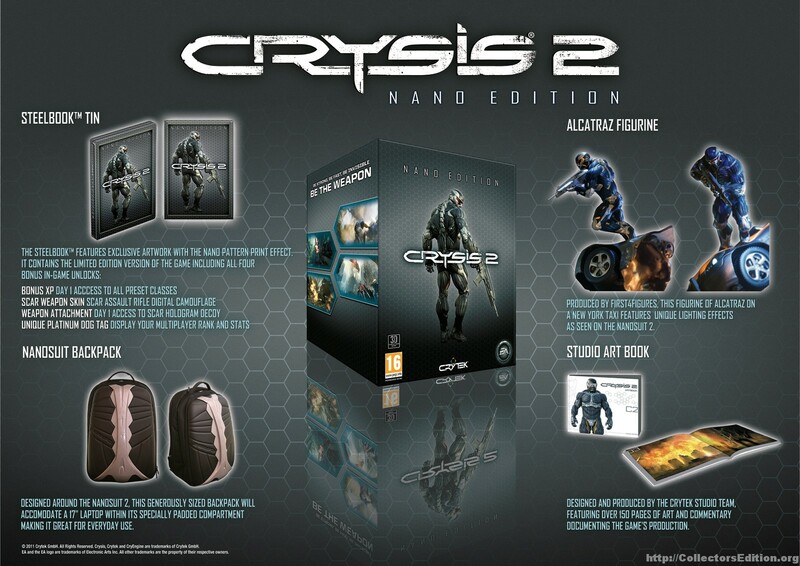 Personally I think this is a much cooler CE than the Outbreak Pack recently announced for Europe, though I see it more as a mea culpa from Capcom to North America or not giving us a CE release for the first Dead Rising while Europe got the SteelBook.